Great to see you back this week! I’m enjoying having my daughter home for Spring break! I don’t get enough time with her these days. Finally the mounds of snow have melted and we are very much awaiting it to warm up and stay warm! We had over 600 DIY, decor projects and recipes linked up last week! You all are awesome! 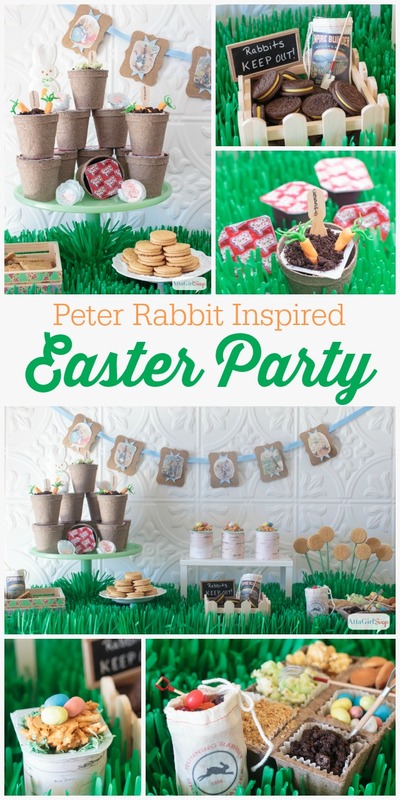 I adore Peter Rabbit – so I am loving these darling Peter Rabbit Inspired Easter Party Ideas from Atta Girl Says! We share and feature so many projects on our blogs and on Google+! Thanks so much for sharing in our link party…let’s do it again tonight! It’s time for Whimsy Wednesday Link Party 160! Just click on our photos to visit each of our blogs! 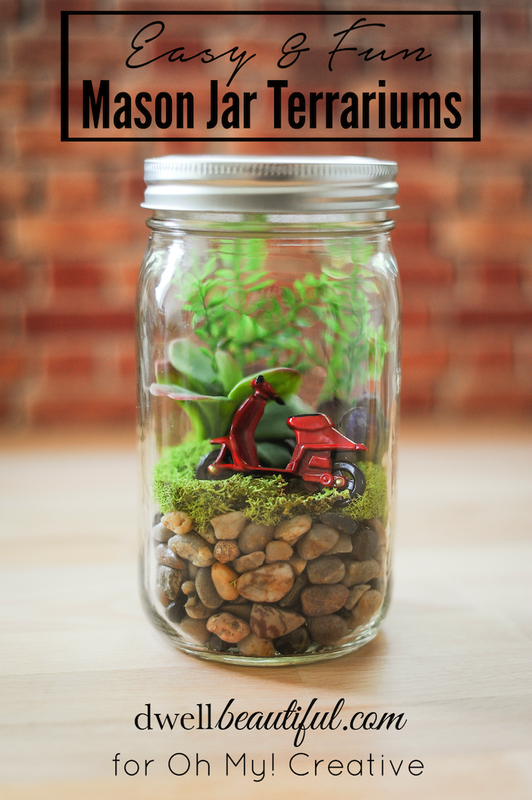 Erica from Dwell Beautiful shared her Easy Mason Jar Terrariums! 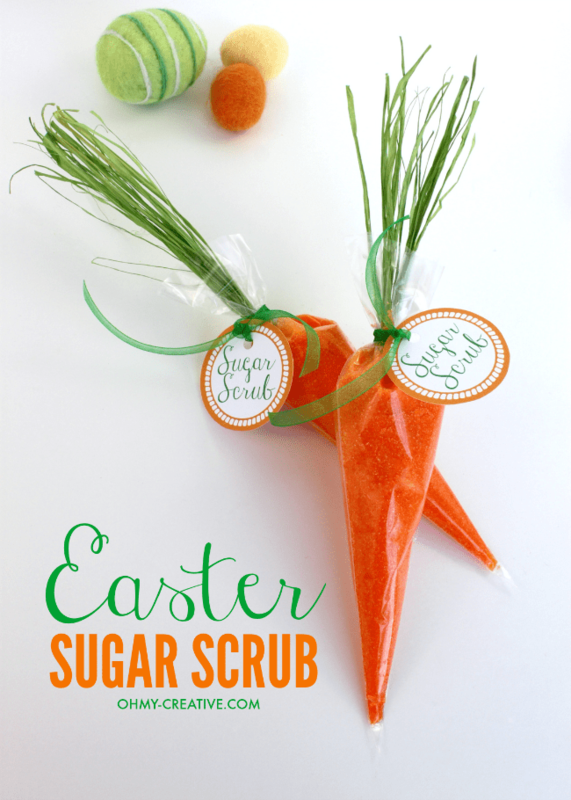 I shared these Carrot Sugar Scrubs with Free Printable Tag. 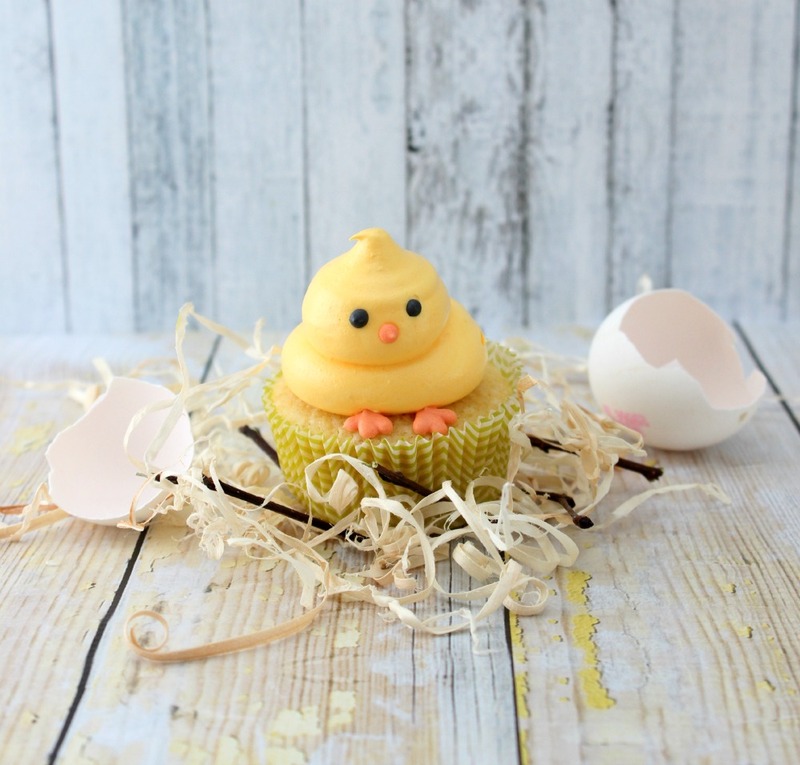 A perfect non candy Easter or Spring gift or party favor! Yes, I took the Essential Oils plunge! Learn more about Essential Oils here and why I decided they were a healthier option for my family! Hi Susan! Thanks so much to you and the ladies for hosting. Happy Wednesday and have a wonderful week!